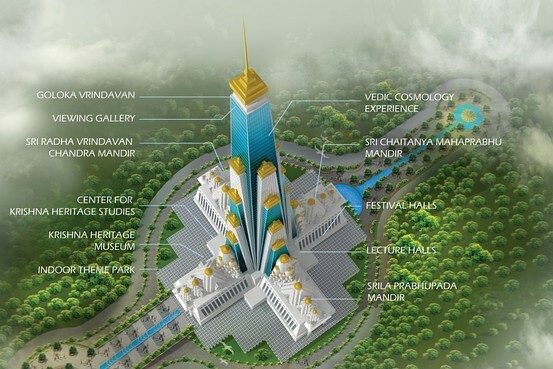 At cost of INR300 crore (US$47 million) it will be one of the most expensively built temple in world by ISKCON. The temple has a footprint of about 5 acres and rises to a height of about 700 feet (213 meters or 70 floors). 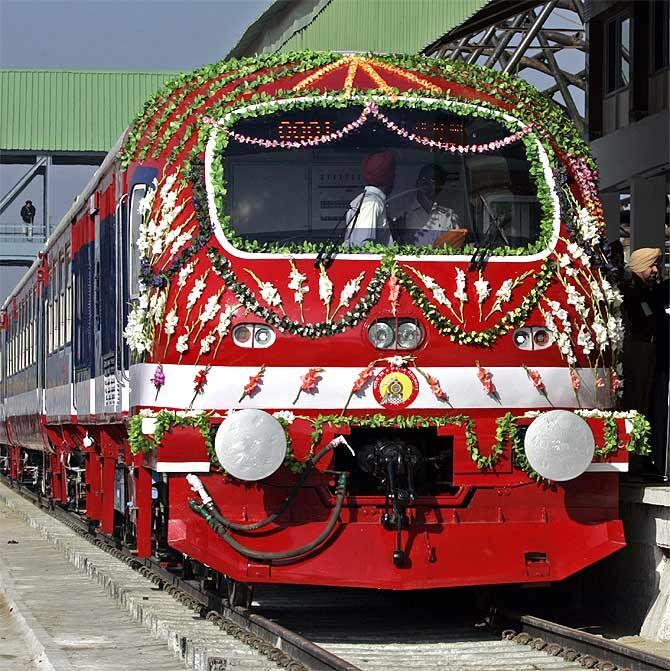 The first high-speed train between Delhi and Agra with a speed of 160 km per hour is expected to run on November 10 as Kapurthala Rail Coach Factory is all set to roll out the first rake of fourteen coaches of the train. "I am very happy with servive provided by Maxell Builders"
"Very affordable plots by Maxell Builders and very co-oprative"
"Best place to invest in property is Vrindavan and we got best offer from Maxell Builders." Enter your email id to subscribe about the Maxell Builders newsletters and latest update from maxell builders.